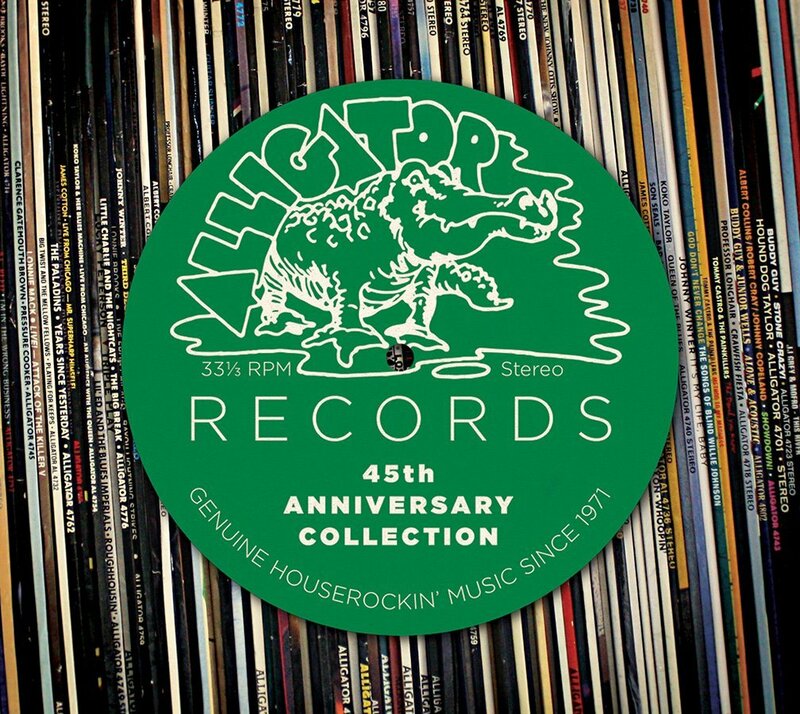 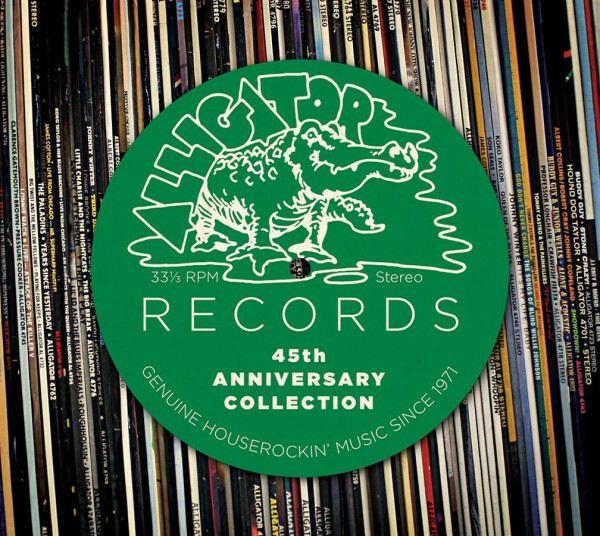 A fine compilation for 45 years of Bruce Iglauers Alligator label. 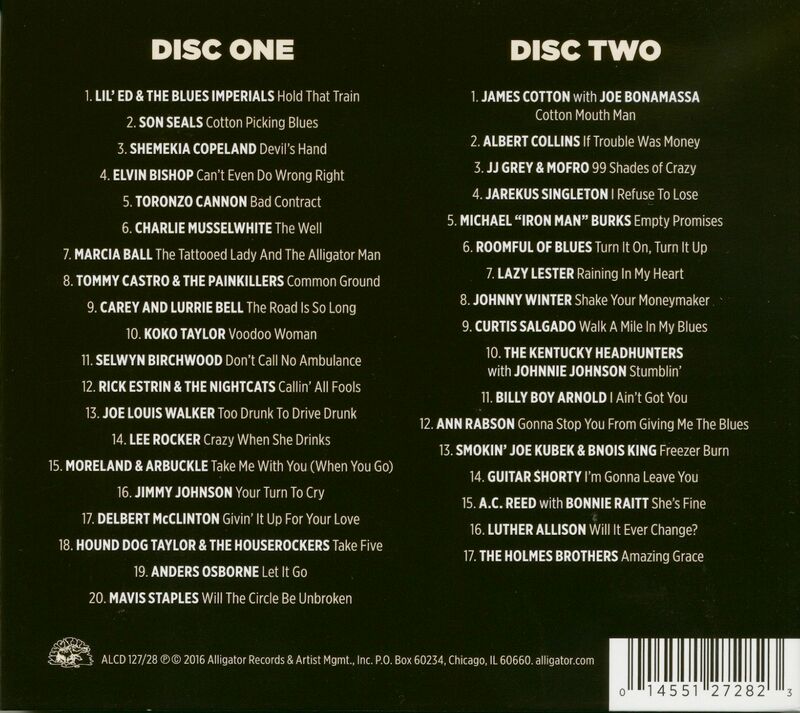 Happy Birthday Bruce. 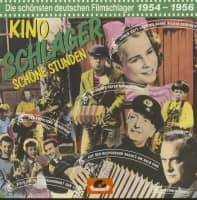 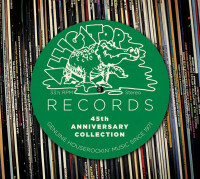 Customer evaluation for "Alligator Records 45th Anniversary Collection (2-CD)"